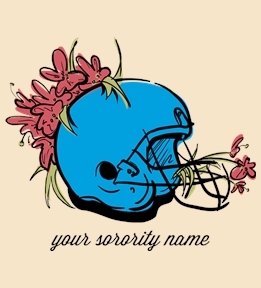 Design Alpha Kappa Delta Phi shirts for your sorority. 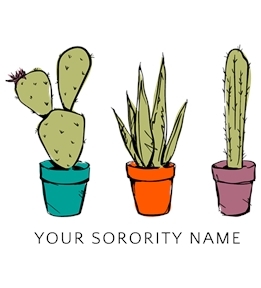 Create them yourself or start from one of our Alpha Kappa Delta Phi templates. 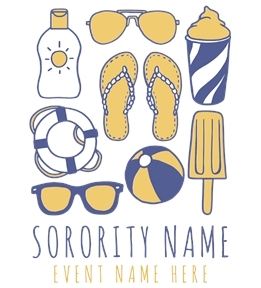 Create custom Alpha Kappa Delta Phi t-shirts, tanks, hoodies and more online at UberPrints! 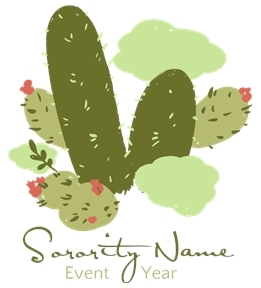 Making great shirts is easy with our online Design Studio. 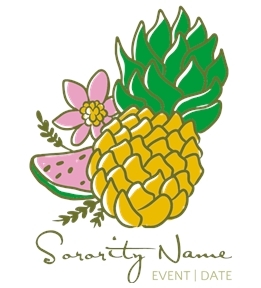 Just choose the style apparel you like, create your design using our custom Alpha Kappa Delta Phi clipart and order right from the web. 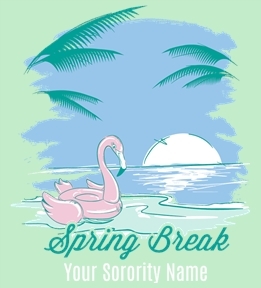 Custom Alpha Kappa Delta Phi shirts delivered to your door. 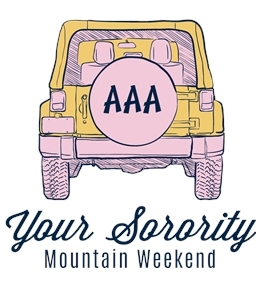 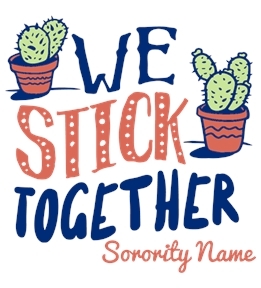 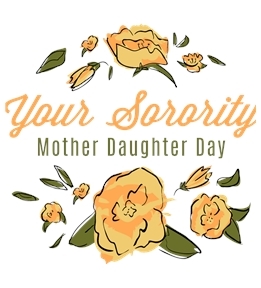 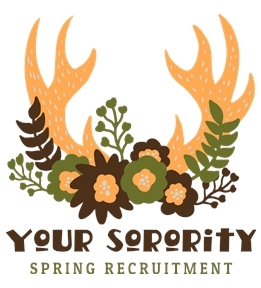 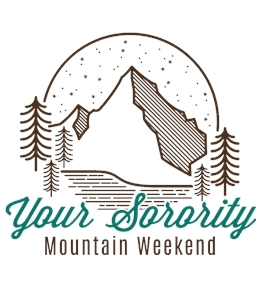 Great for individual orders or shirts for the entire sorority.